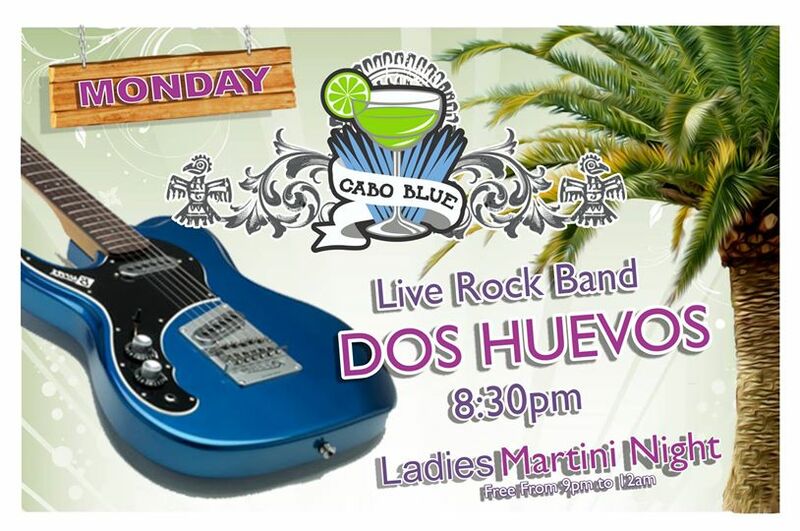 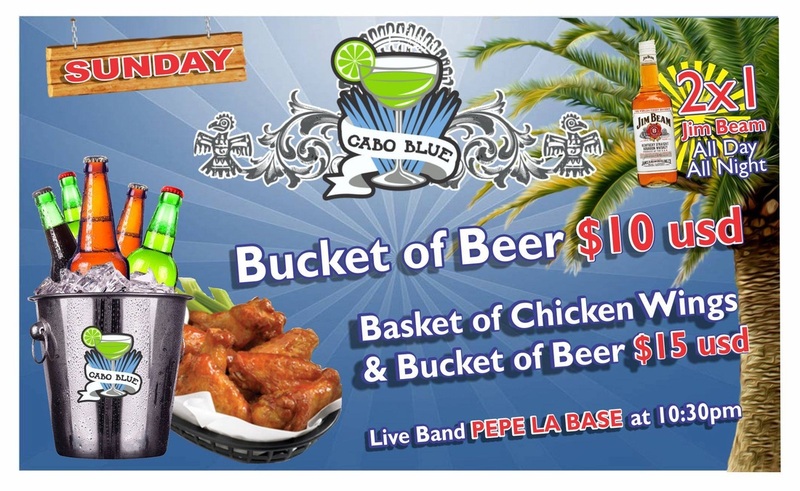 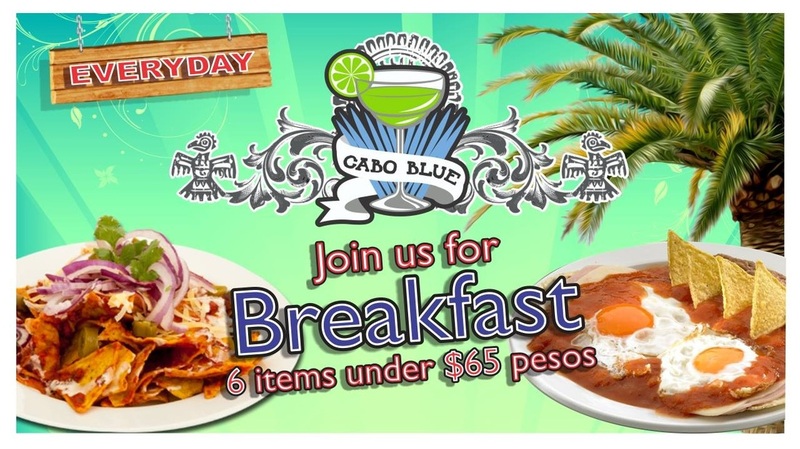 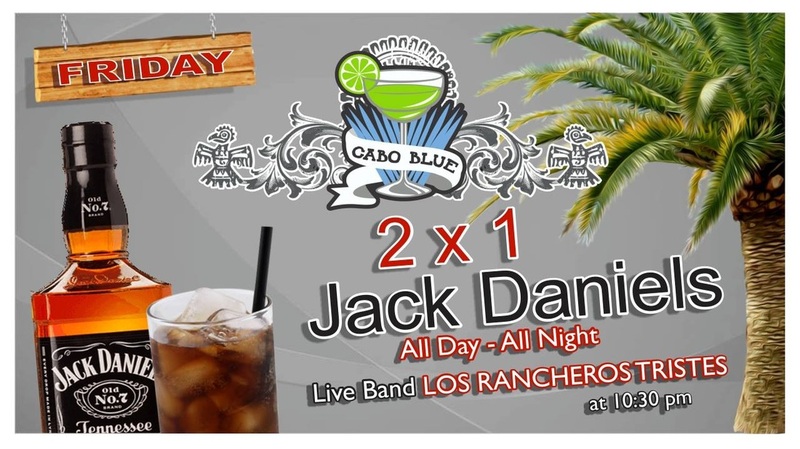 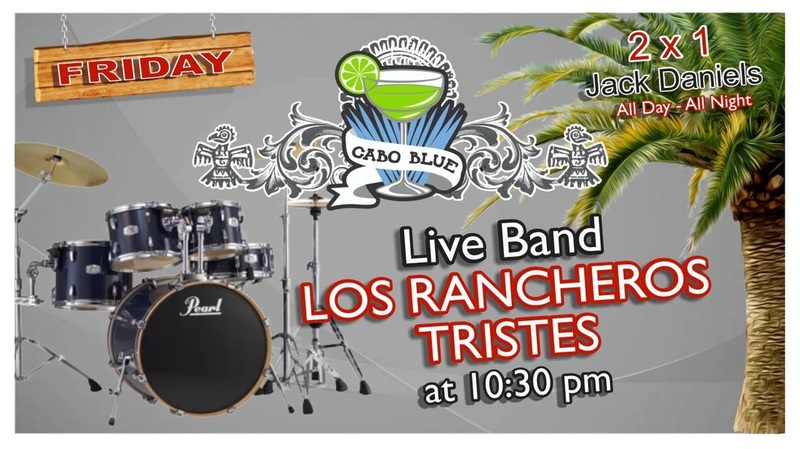 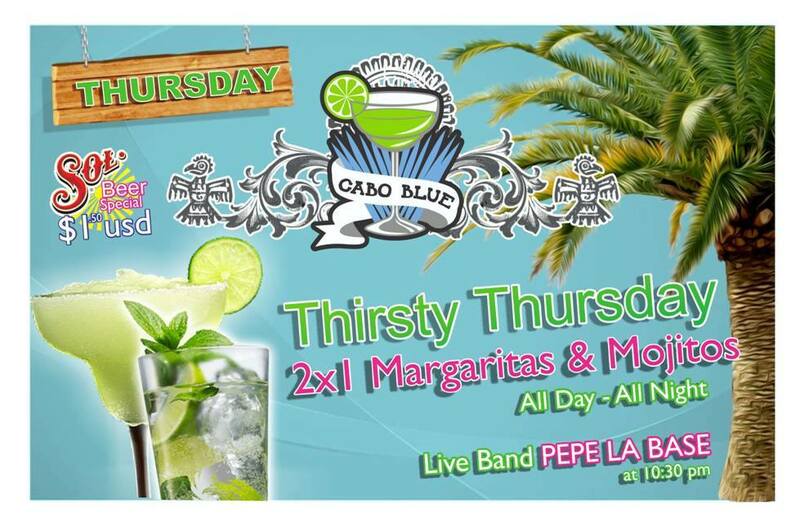 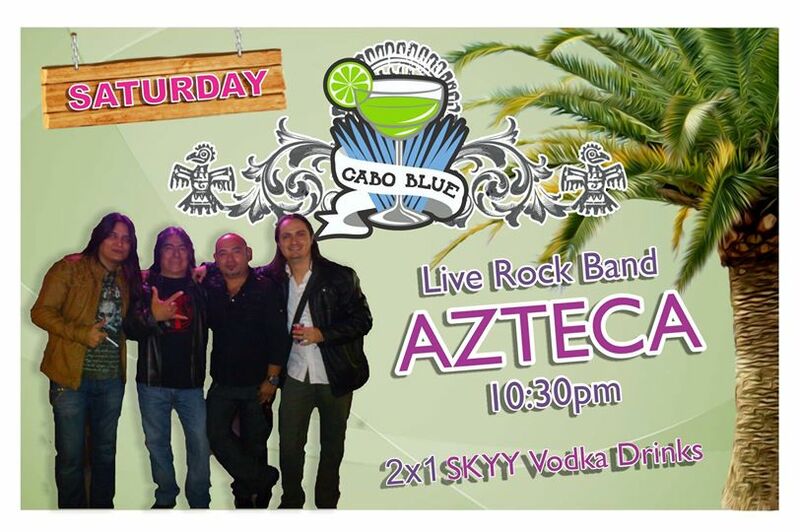 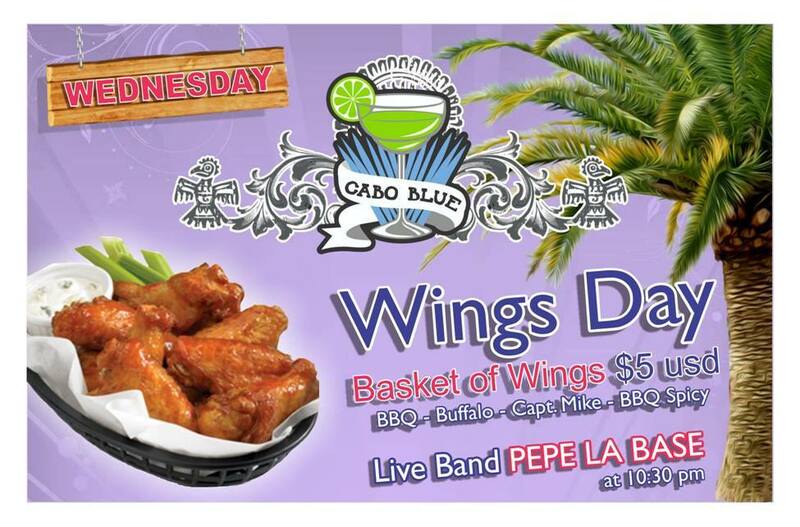 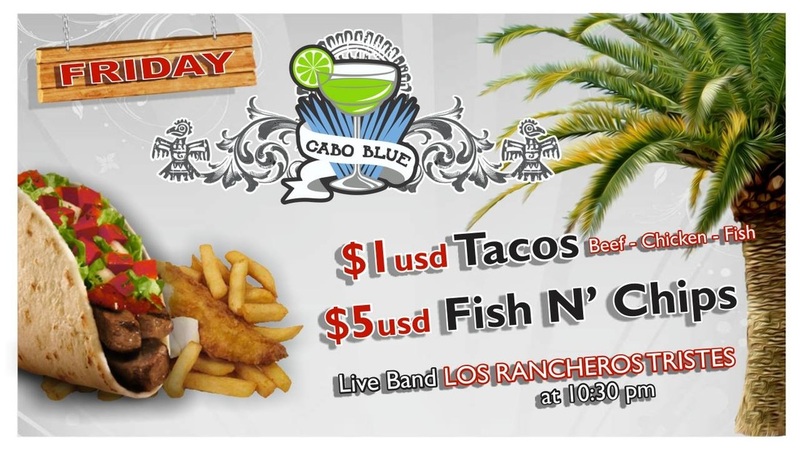 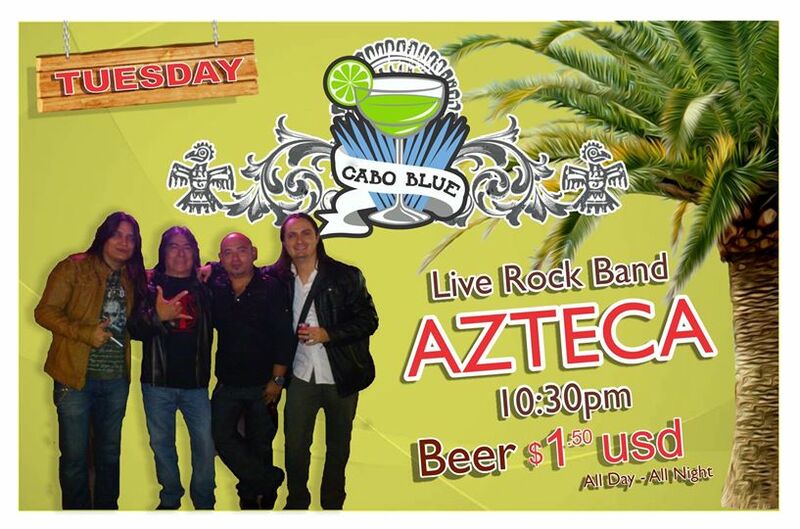 Cabo Blue Bar - Welcome CABOHOLICS! 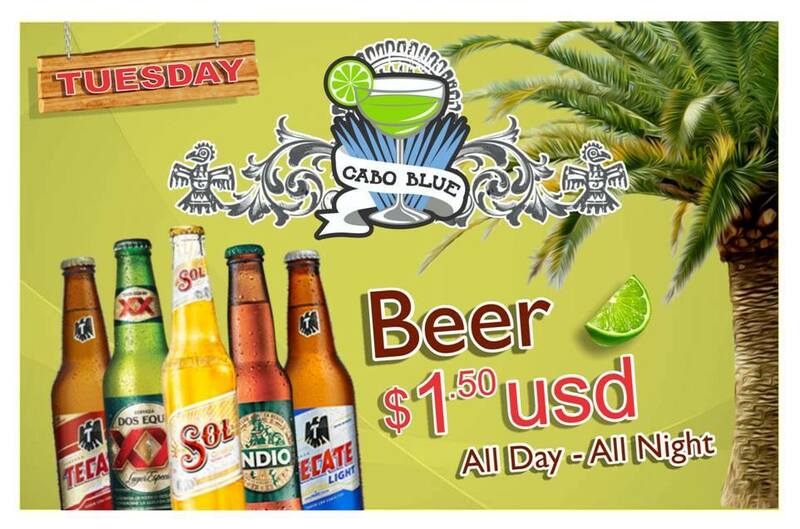 Great little outdoor Palapa Bar where locals and tourists gather daily to enjoy the great specials on food & drinks. 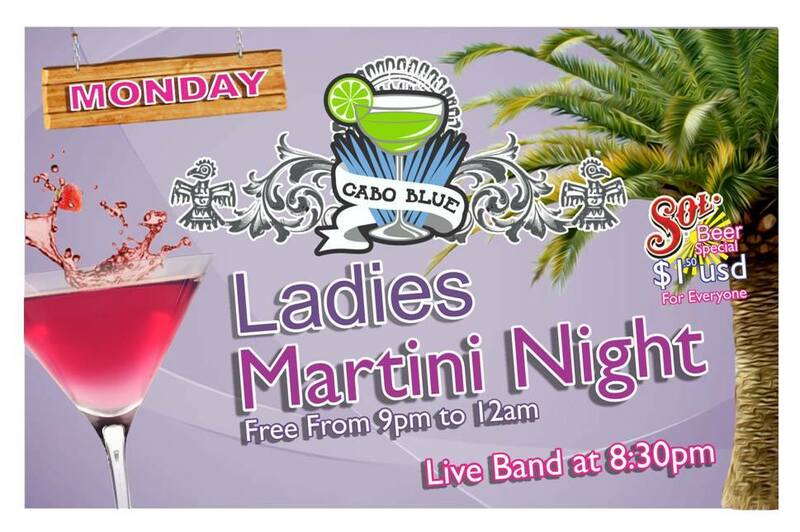 When the sun goes down, this little bar gets pretty lively with nightly specials and live music! 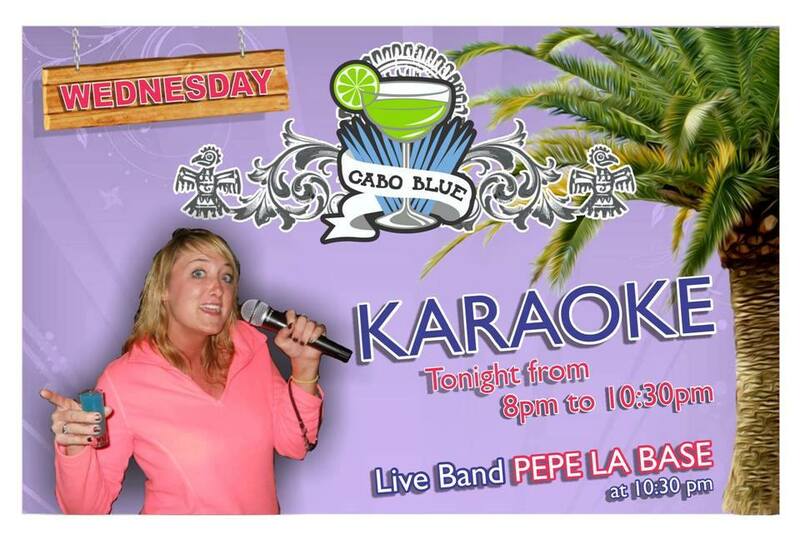 Wednesday night Karaoke is not only a hit with visitors, but draws the local "talent" in as well!